OK Court Services is a full-service civil process service business located in Muskogee, Oklahoma. Our licensed team of Oklahoma process servers provide delivery of civil process and legal documents throughout the state. Oklahoma statewide process service is available by our team of carefully selected professional servers. 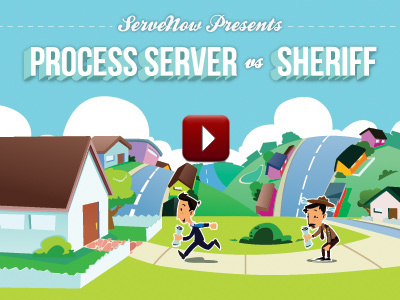 We want to be your Oklahoma process server. Who chooses OK Court Services? Attorneys, landlords, loan companies, private individuals and companies nationwide are pleased to have found the detail, professionalism and urgency provided by OK Court Services. – We are here for you! 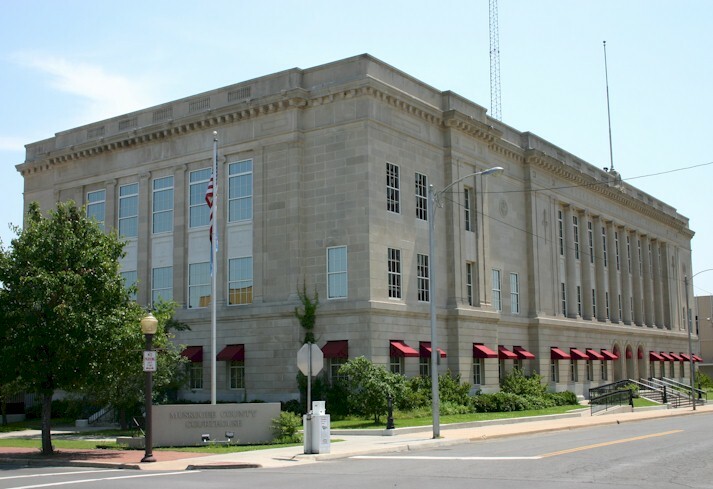 OK Court Services is within walking distance of the Muskogee County Courthouse and the Federal Courthouse of the Eastern District of Oklahoma. We are in the heart of northeast Oklahoma. Our centrally located Oklahoma Process Service office helps us to provide fast and efficient service throughout northeast Oklahoma and we want to be your Oklahoma process server. Whether your documents need to be served in the heart of the metro or down a rural lane, you can always rely on OK Court Services. We want to be your Oklahoma process server. OK Court Services, Inc. is owned and operated by a state licensed Muskogee County Process Server. Copyright © 2019 OK Court Services Facebook . Design by Net Solutions Today.